Every year, Americans dispose of approximately 50 BILLION plastic water bottles. With dismal recycling rates sitting around 23%, 38 BILLION of those water bottles end up scattered in our communities, lay in landfills, and end up in our rivers and oceans. While we utilize materials that incorporate recycled plastic water bottles into our products, it is only one small step in the right direction. As a company and as citizens of this planet, it is our goal to live and encourage others to live as environmentally conscious as possible. We are beyond excited to be recognized as the leader in eco-friendly pet harnesses. 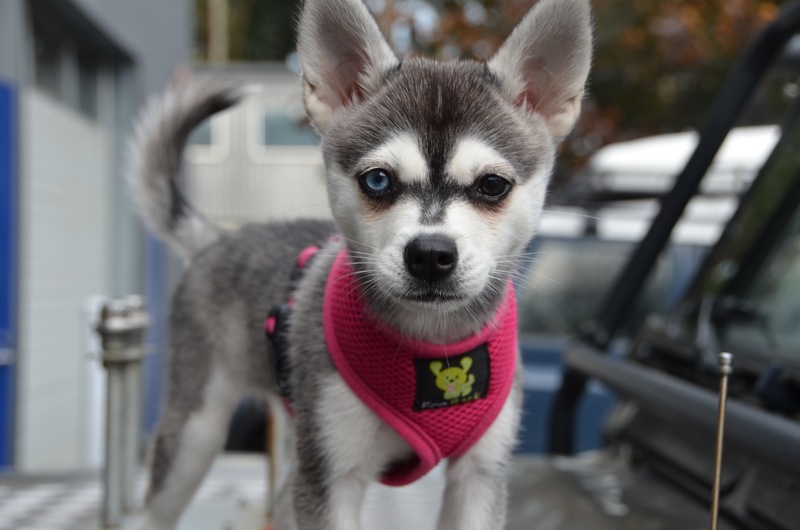 ​ Not only do we make the most comfortable and stylish harnesses for your little four-legged companions, but your purchase is in fact helping clean up Mother Earth! How cool is that? Find Us on These Great Sites!